It’s never too early to be inspired by words! 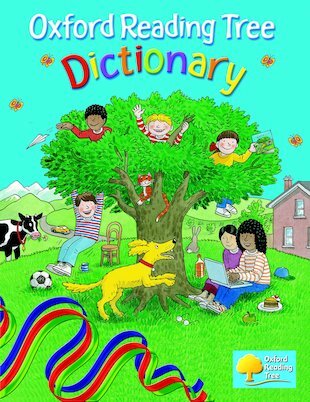 This colourful first dictionary is brimming with familiar words – and exciting new ones to explore and enjoy! It’s got more than 300 words to learn, all simply defined and brought to life by bright illustrations. There are special sections to teach the words for important things like verbs, colours, numbers, days of the week and months of the year. What’s more, Kipper, Biff, Floppy and all your friends from the Oxford Reading Tree are there to help you too!